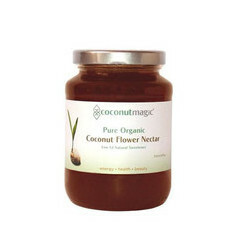 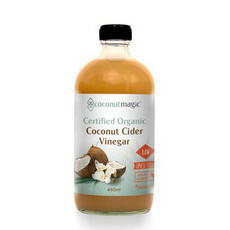 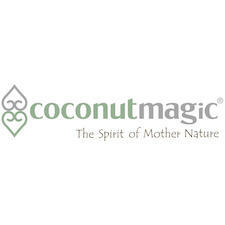 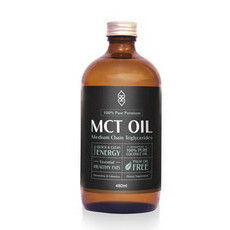 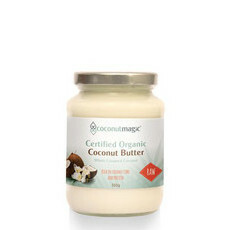 Coconut Magic is a Queensland based company providing a premium range of certified organic coconut oil products. 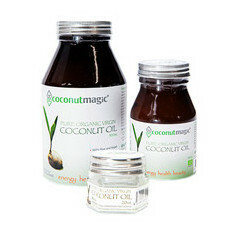 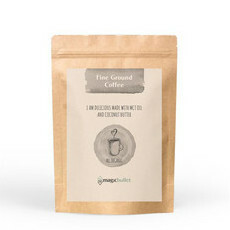 Their raw, cold pressed, organic coconut oil is housed in dark amber glass and known for its rich earthly flavour. 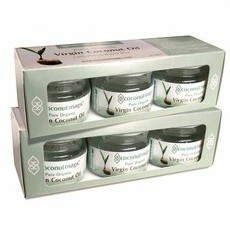 Coconut Oil provides a rich source of medium chain fatty acids, helping to boost energy levels, support immune function, help reduce sugar cravings, aid in digestion, blood sugar levels and support healthy thyroid function. 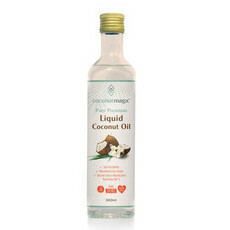 Everything You Need to Know About Oil Pulling! 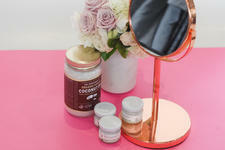 The difference between whole and refined coconut oil! 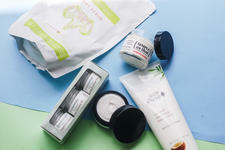 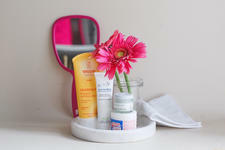 How to soothe mild forms of Eczema naturally!